Sorry, this browser isn't a modern browser. It's been known to throw fits, so we recommend visiting Rob's website using one of the two awesome browsers below. The AT&T Renewable Energy infographic is part of a landing page designed and built in Ceros with supporting custom CSS and HTML. 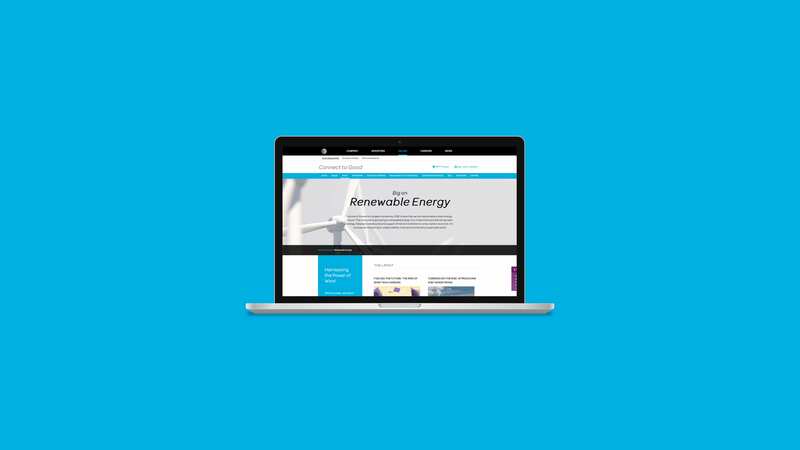 It showcases the client’s dedication to renewable energy and their most recent purchases in a friendly and heavily animated way. You can see the fully responsive infographic here.